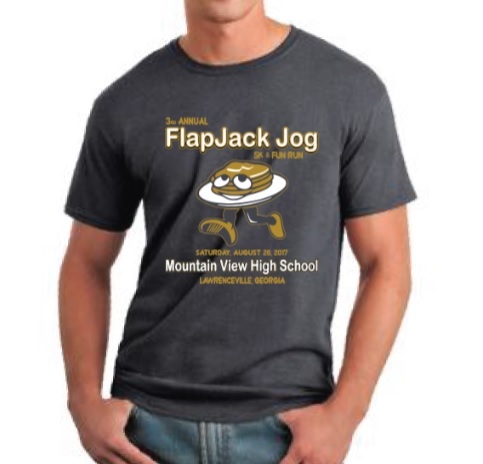 Each participant gets a t-shirt, runner bag and FREE PANCAKES at the end! Participants who register before August 21st are guaranteed a t-shirt. After the 22nd by availability only.